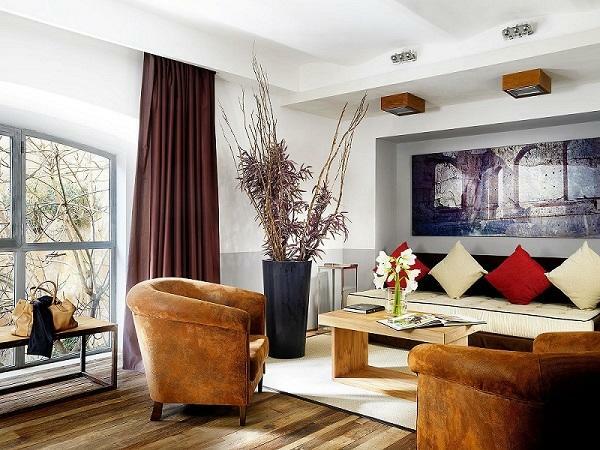 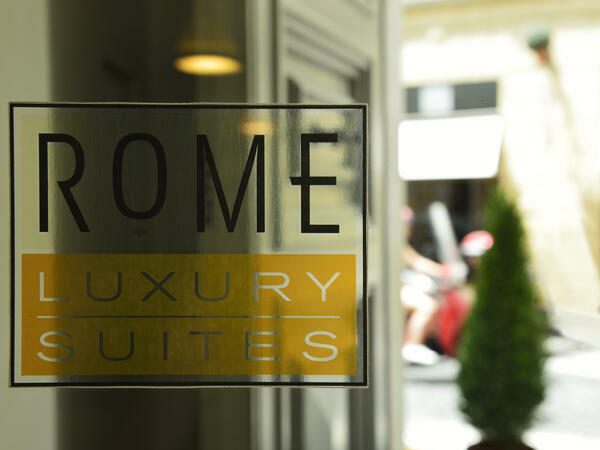 To stay at Rome Luxury Suites is to experience Rome in a most unique way. 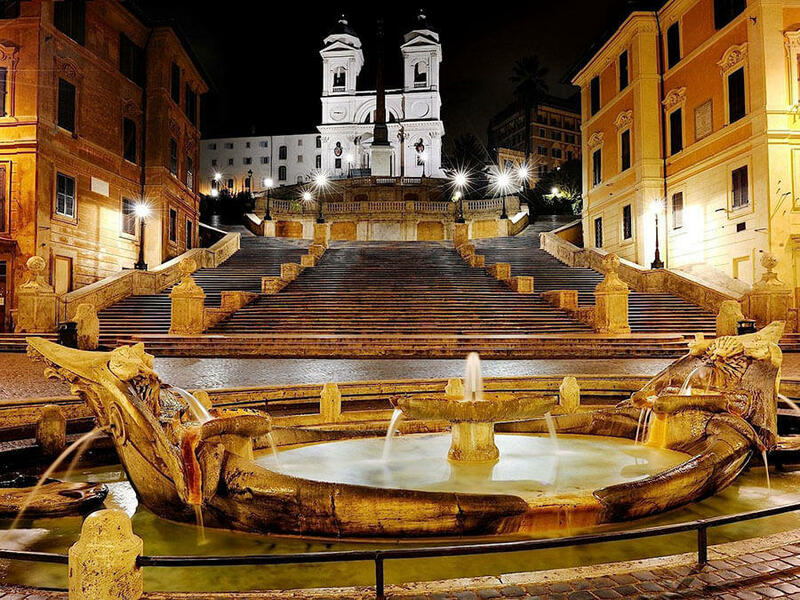 We will share our local knowledge to help you discover the secrets of Rome, many of which are just a short stroll away. 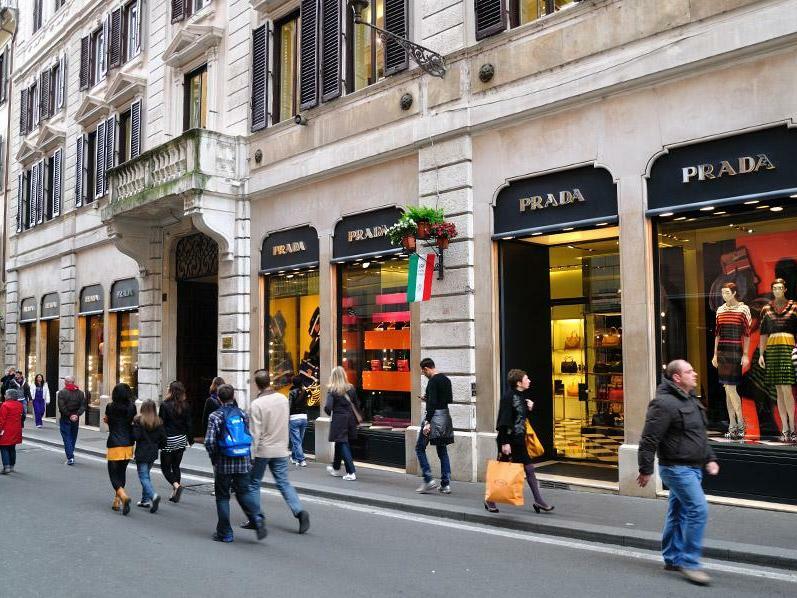 Via Margutta, Via Mario de' Fiori and Via Babuino are among the most enchanting streets in Rome. 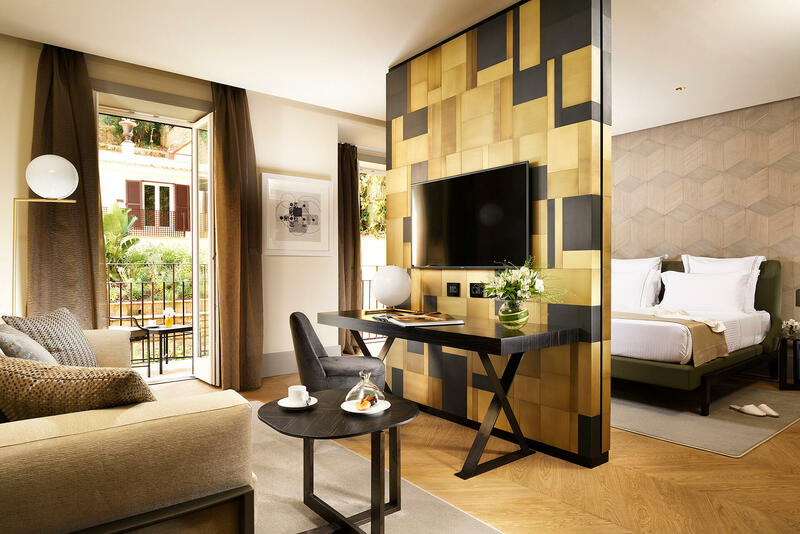 Here we created four distinct luxury boutique hotels in Rome, combining the rich history of this prestigious neighborhood with contemporary Italian style, to offer tastefully appointed, spacious rooms & suites to the discerning traveler. 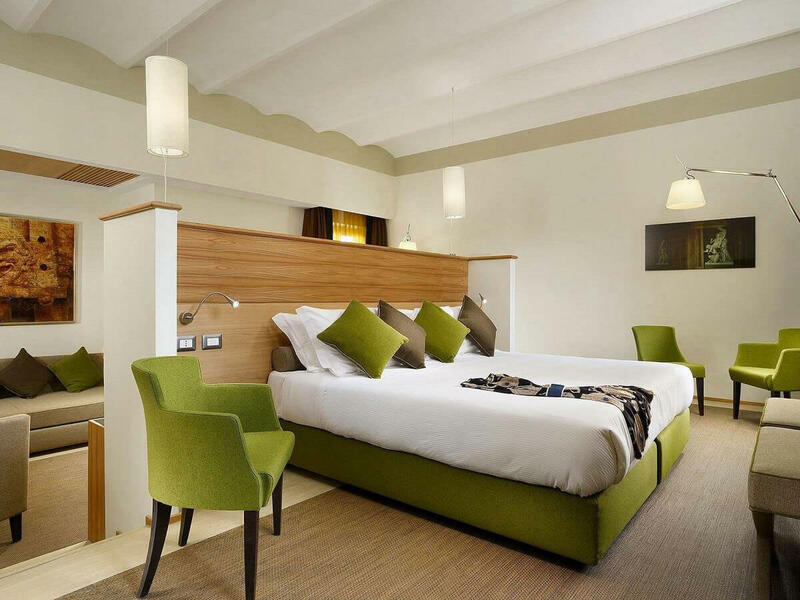 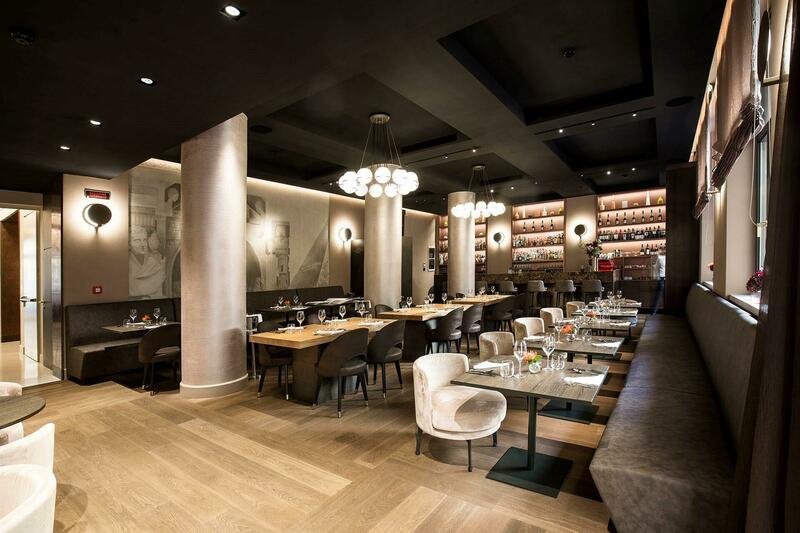 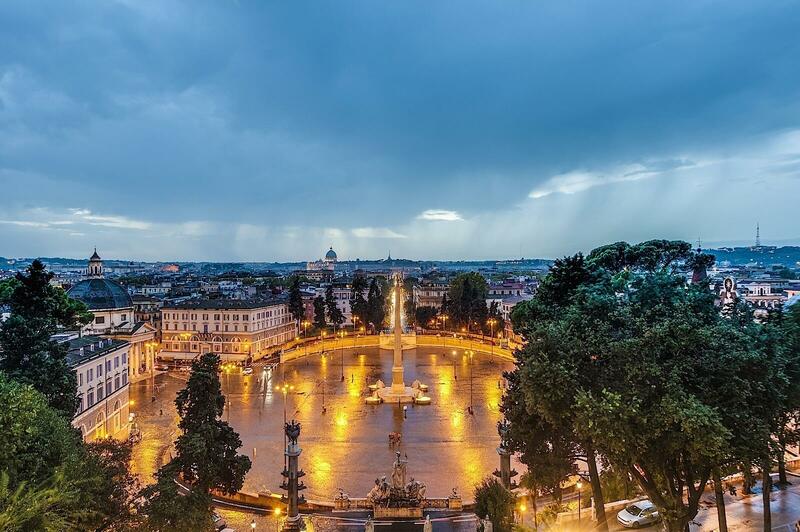 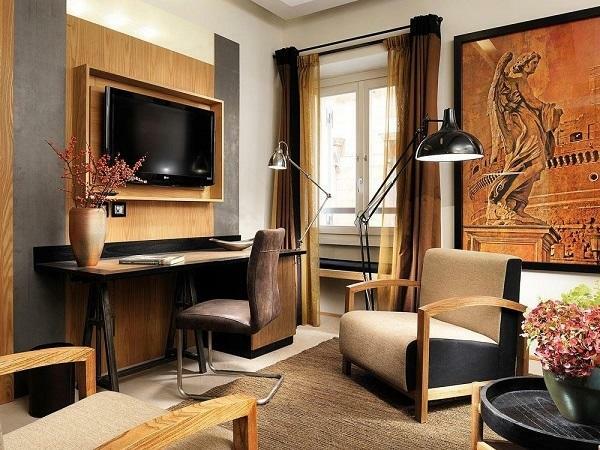 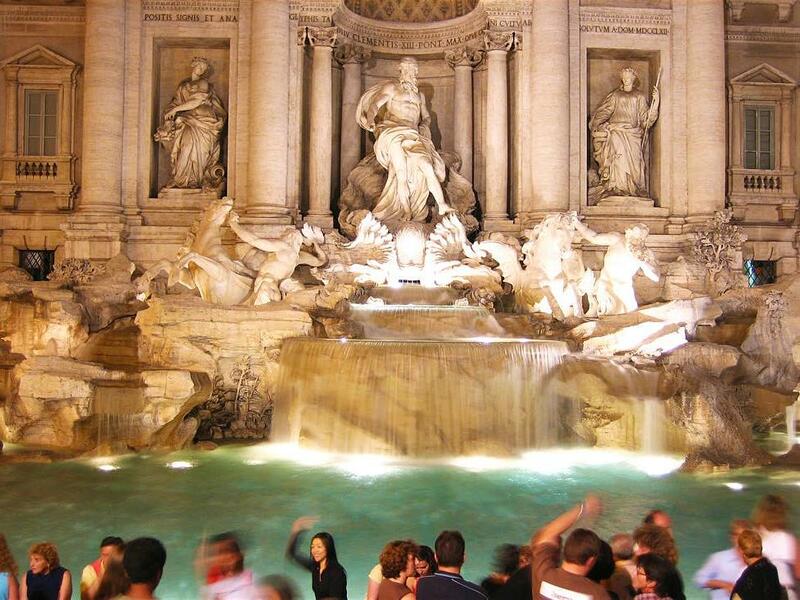 Best Price Guarantee for Luxury Hotels in Rome. 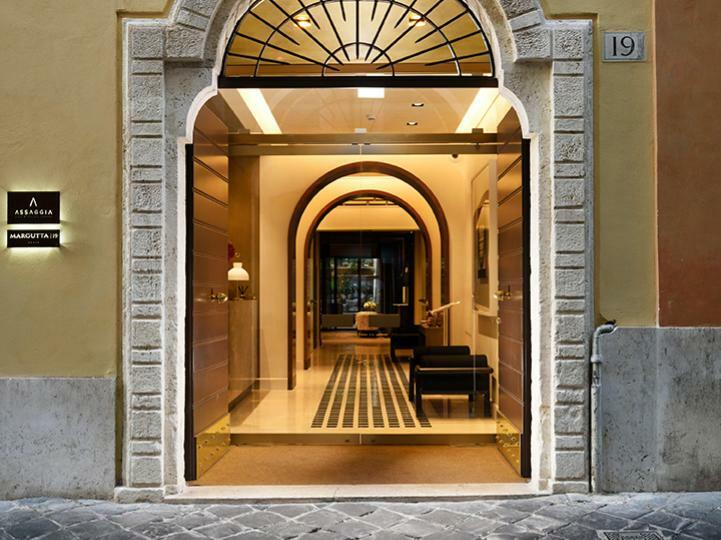 Explore our 4 distinctive properties in Rome’s best location: Margutta 19, Babuino 181, Mario de’ Fiori 37, and Margutta 54. 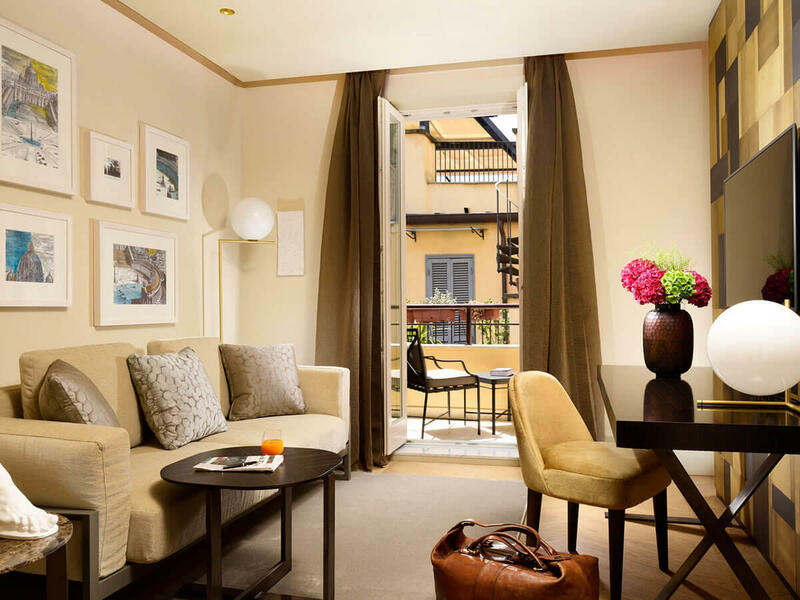 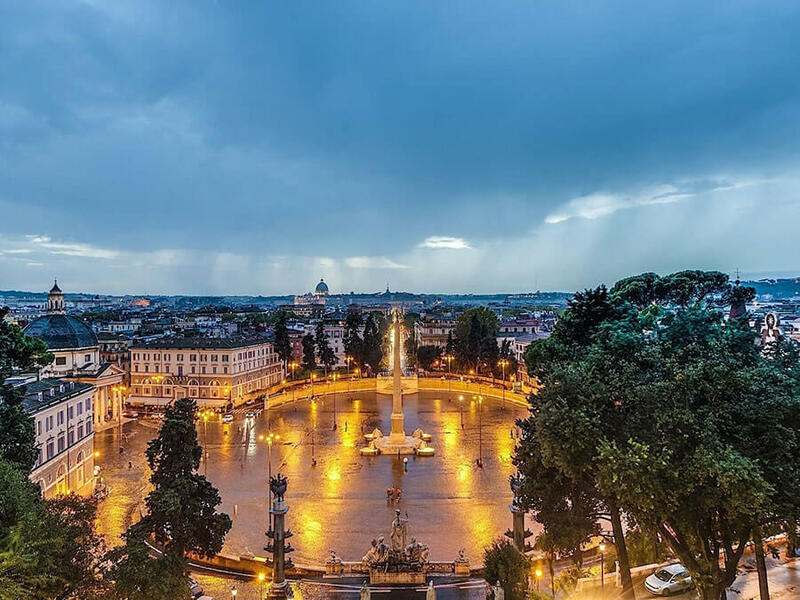 The history of Rome Luxury Suites, our Luxury Boutique hotels in Rome, begins in the 18th century with the development of an artist's colony in today's premier luxury-shopping district. 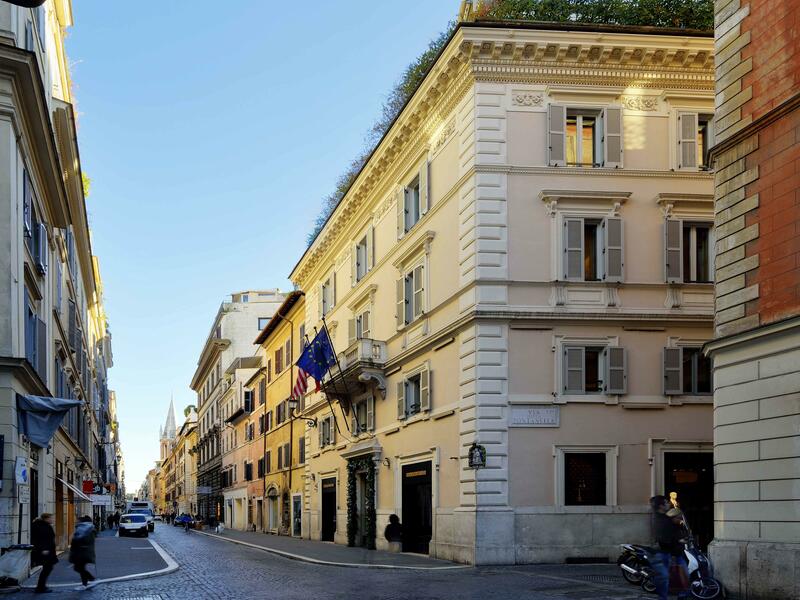 In 1855 my great grand-father, the Marquis Francesco Patrizi, built a palace on Via Margutta 54 and provided studios for artists like Pablo Picasso, Igor Stravinsky and Giacomo Puccini. 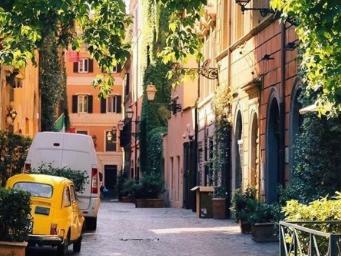 Today, Via Margutta, Via Mario de' Fiori and Via Babuino are among the most enchanting streets in Rome. 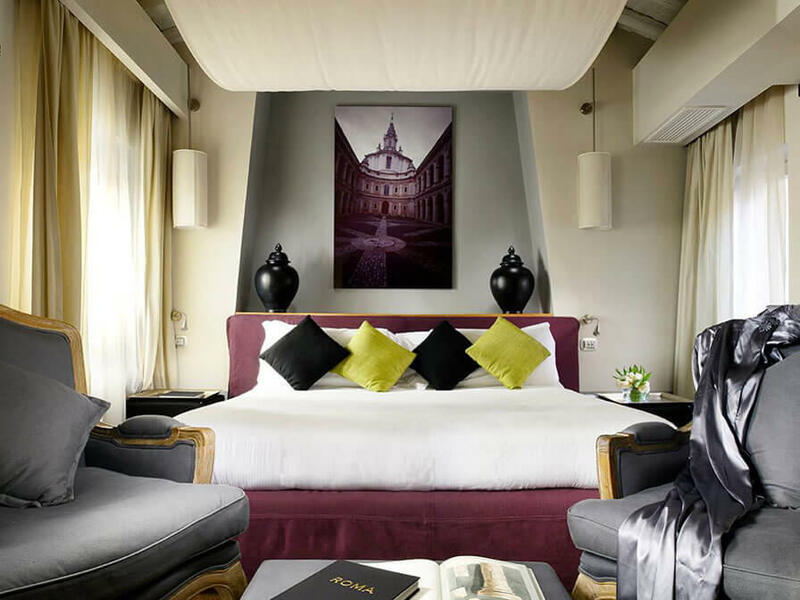 Here we created distinct properties, combining the rich history of this prestigious neighborhood with contemporary Italian style, to offer tastefully appointed rooms & suites to the discerning traveler. 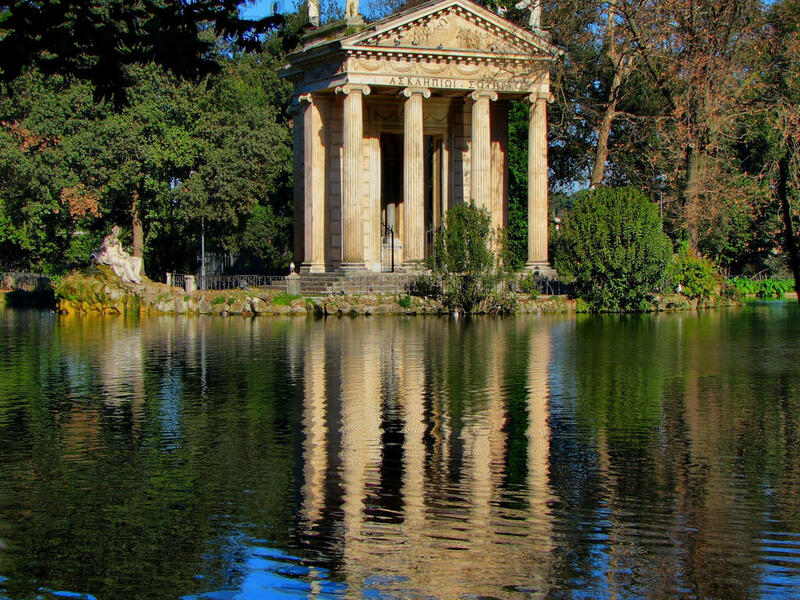 Be surrounded by the legacy of artists of the past and feel what it is like to live as a true Roman.